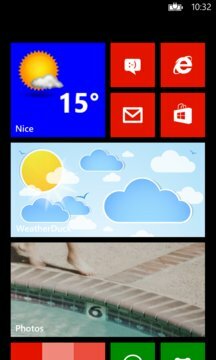 - A face with weather icon and temperature. - Ability to set a start time and end time of update. - Edit cities: You can change the name, coordinate or the altitude of each city to greater accuracy in forecast. 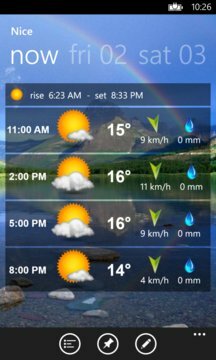 WeatherDuck is an application of global weather forecasting.